STAR Program is a publicly available registry designed to recognize assurance requirements and maturity levels of cloud service providers (CSPs). Prior to issuing the guidance for STAR Certification and STAR Attestation, a CSP could only perform a self-assessment, which meant completing the Consensus Assessments Initiative questionnaire (CAIQ) and making the responses publicly available on the CSA Register. 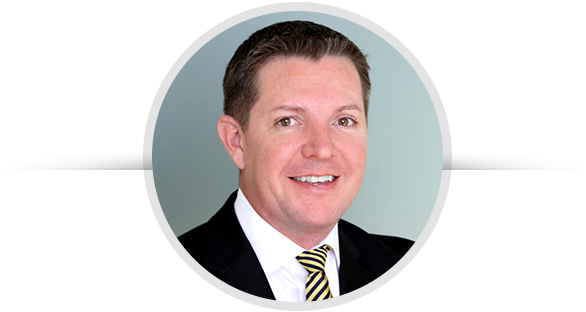 Schellman is the only firm that can offer both CSA STAR Certification and Attestation services to CSPs allowing companies to decrease internal costs and increase efficiencies.  The CSA STAR Certification is a third party independent assessment of the security of a CSP that leverages the requirements of the ISO/IEC 27001:2013 (ISO 27001) management system standard together with the CSA Cloud Controls Matrix (CCM) version 3.0.1. In order to achieve the STAR Certification, a CSP must already have an active ISO 27001 certification or have the STAR Certification assessment performed in tandem with an ISO 27001 certification review. The CSA STAR Attestation is a third party independent assessment of the security of a CSP. CSA STAR Attestation is a collaboration between the CSA and the American Institute of CPAs (AICPA) to provide guidance for CPA firms (or service auditors) to conduct STAR Attestations using criteria from the AICPA Trust Services Principles (TSP) and the Cloud Control Matrix (CCM). This assessment utilizes the SOC 2 framework to report on the suitability of the design and operating effectiveness of a CSP’s controls relevant to the applicable TSPs (which include Security, Availability, Confidentiality, Processing Integrity, and Privacy) and the suitability of the design and operating effectiveness of its controls in meeting the criteria in the CSA CCM. 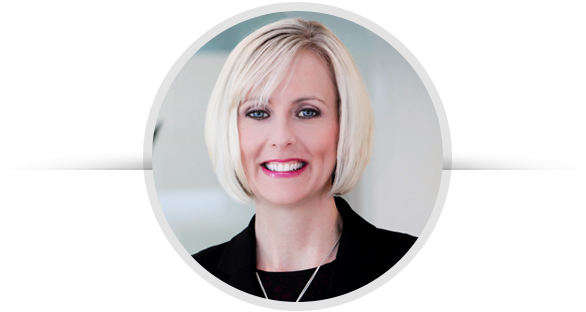 Our Schellman teams have experience performing thousands of cloud assessments for organization.